Nobody likes a bus strike but persevere with us and we’ll make it worth your while. 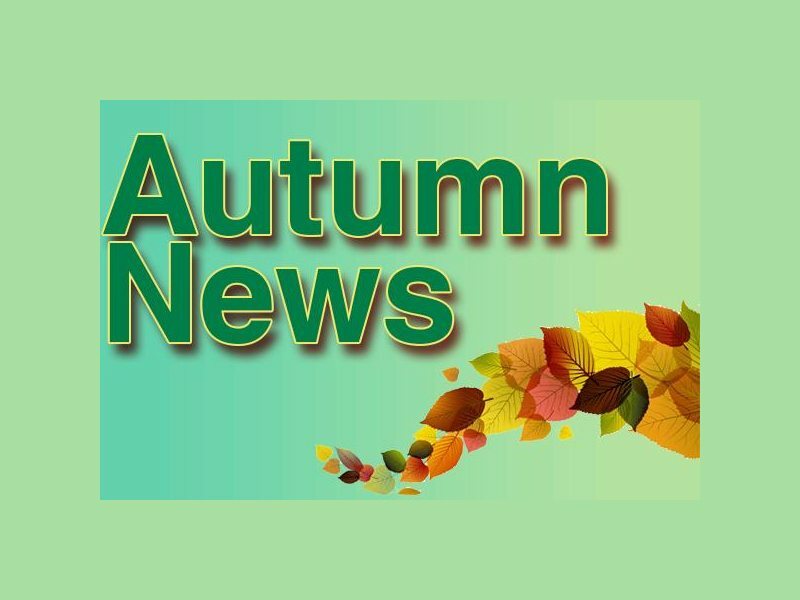 Read on for our bus beaters discount and other updates in our autumn news post. Nobody likes a bus strike; and, while we’re not about to take sides, (we are just a shop, after all.!) But, to give you an extra bonus for making your way into us during this week’s strike, we’ll give you 15% off when you show this code at the till, even off sale prices! Just in time to help keep you out training, our new range of watches from Suunto Outdoor have arrived. Check out the Spartans in particular, they are highly recommended indeed! We currently have some full time positions to fill with new floor staff, and also on our web team. If you have what it takes and are interested in applying, click here regarding the sales position and here for information on the ecommerce job. Get your last minute kit for the Killarney Adventure race and collect it at our Pop Up Shop at race registration in the Gleneagles on Friday. Just choose to collect from one of our stores and pick the Pop Up Shop from the dropdown. Make sure you order before 12:00 noon on Thursday. Fancy winning yourself a top-end jacket from Sprayway? Since they started making waterproof jackets in 1974, Sprayway have been a stalworth of the hillwalking community with their practical and purposeful waterproof clothing. Click here to enter our giveaway! With all of our new ranges coming in, we’re still clearing out lots of last year’s stuff and now’s the time to get a great deal on The North Face, Columbia, Helly Hansen, Palm Equipment, Vango, Meindl, O’Neill, Salomon and lots, lots more.